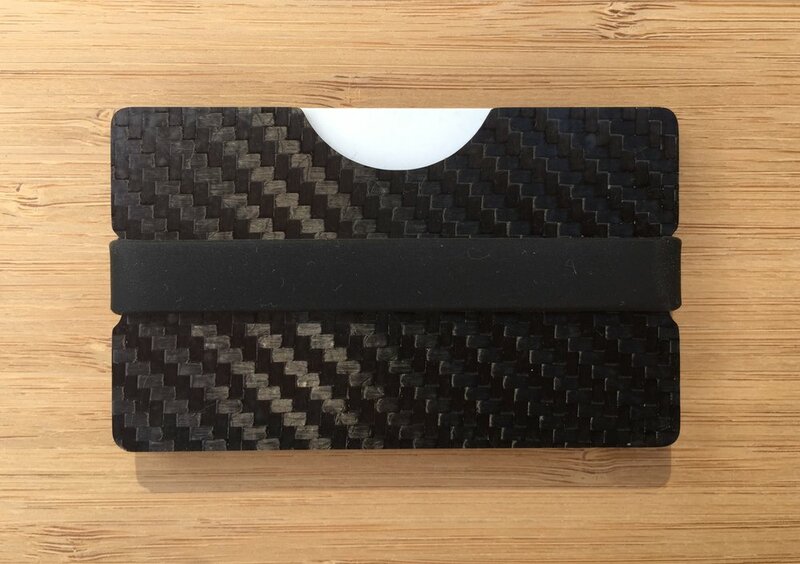 I am a composites engineer with a small shop for producing high-strength carbon fiber parts. If you have a part or product you need to make lighter or stronger, I can help design, prototype and manufacture that part in low volumes. Awesome Hand Poured Soy Scented Candles, made in Knoxville. Natural, locally sourced candles expertly scented & poured.